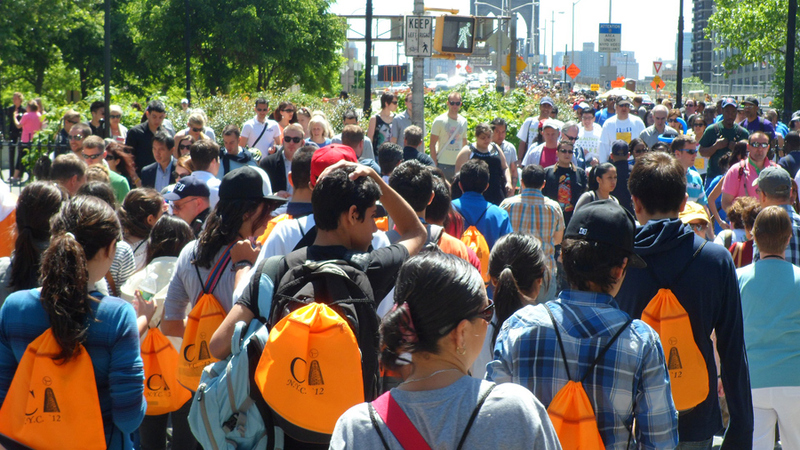 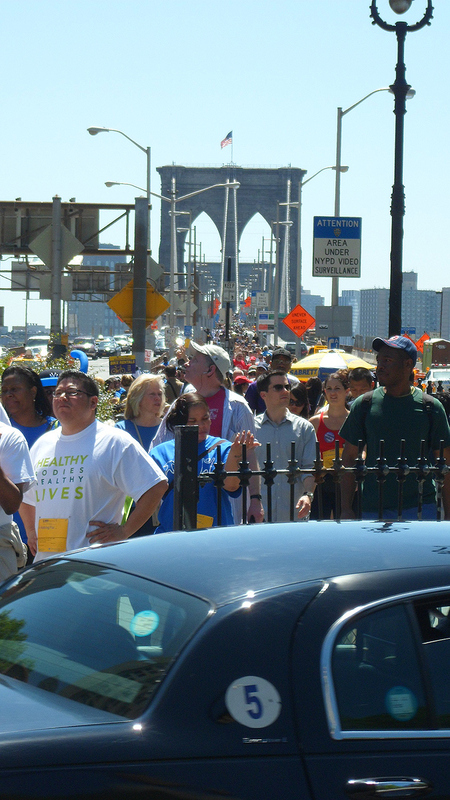 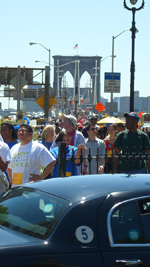 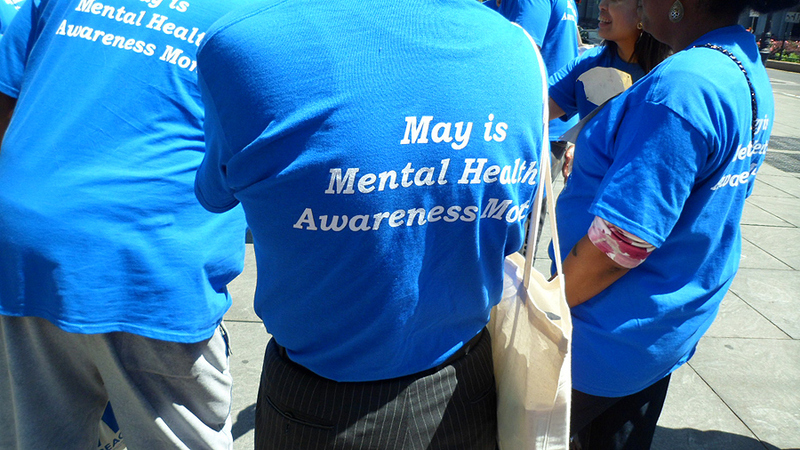 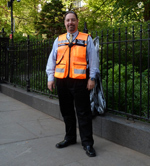 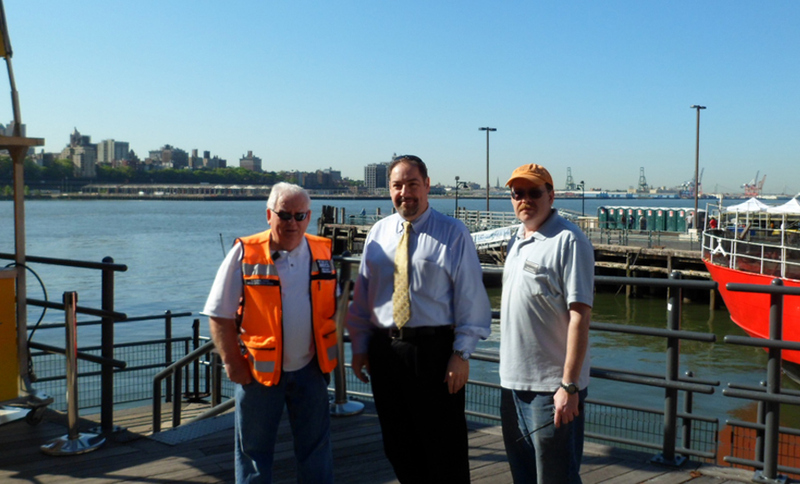 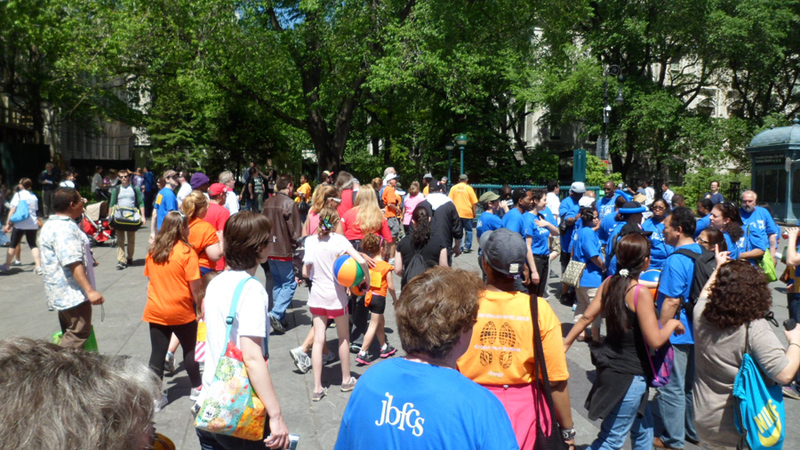 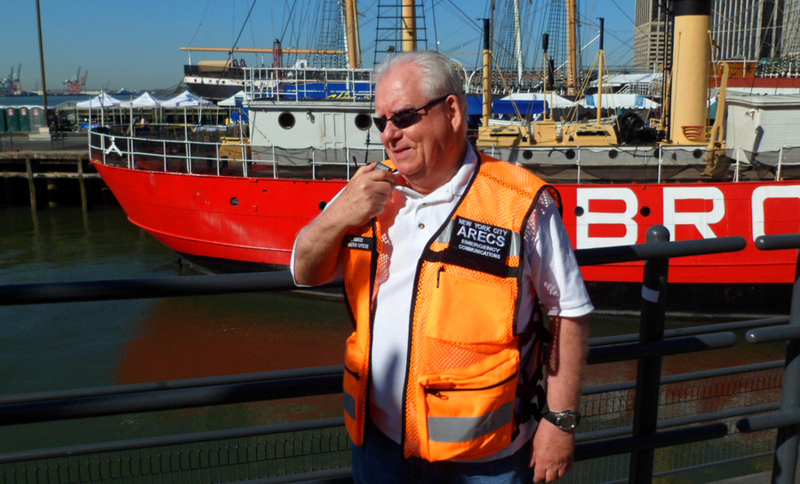 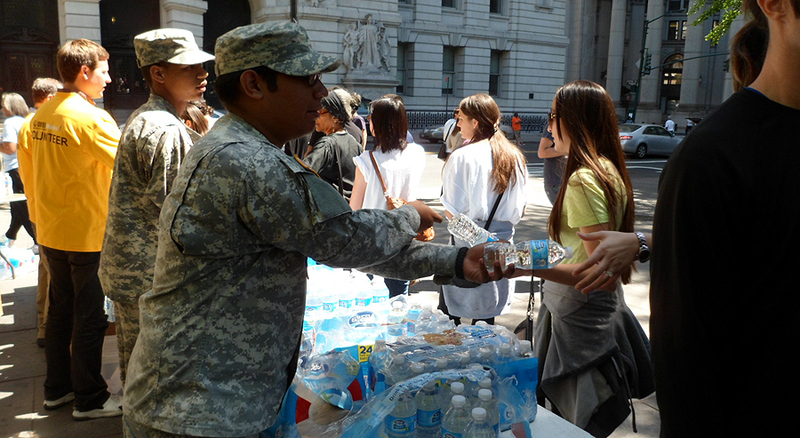 On May 12, 2012, NYC-ARECS provided emergency communications support to the NAMI - National Alliance on Mental Illness, during their New York City walk-a-thon, which had 5,000 participant that helped raise $450,000. 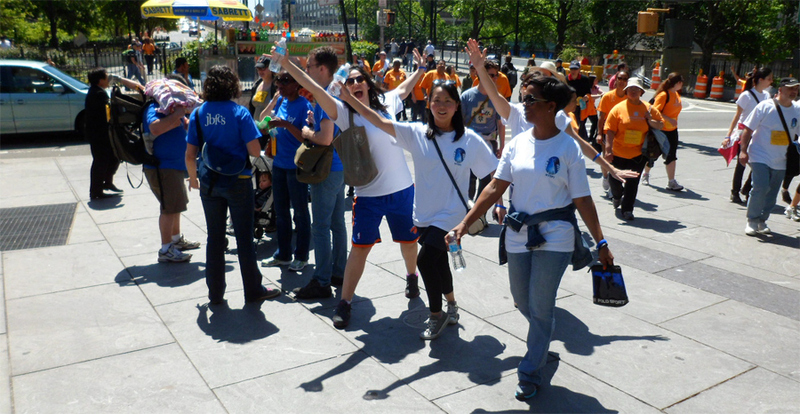 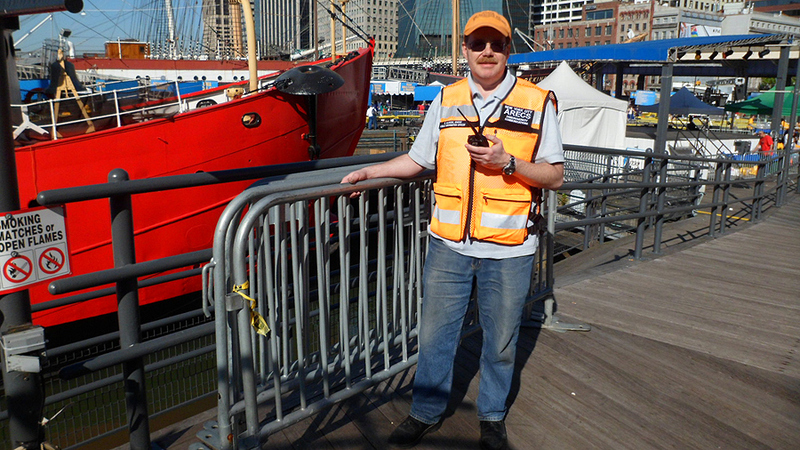 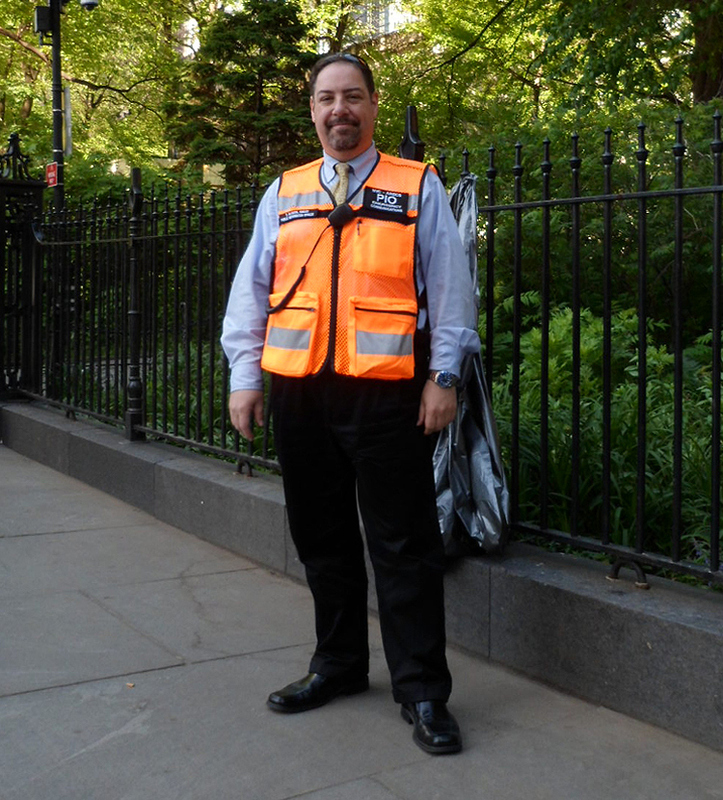 This was the 6th NAMI walk in NYC, and the 6th time NYC-ARECS provided communication support during this worthwhile event. Then they returned to the City Hall area. 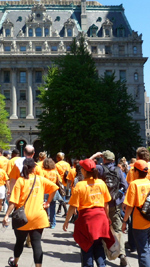 (Orange seemed to be the color of the day for all of us!) 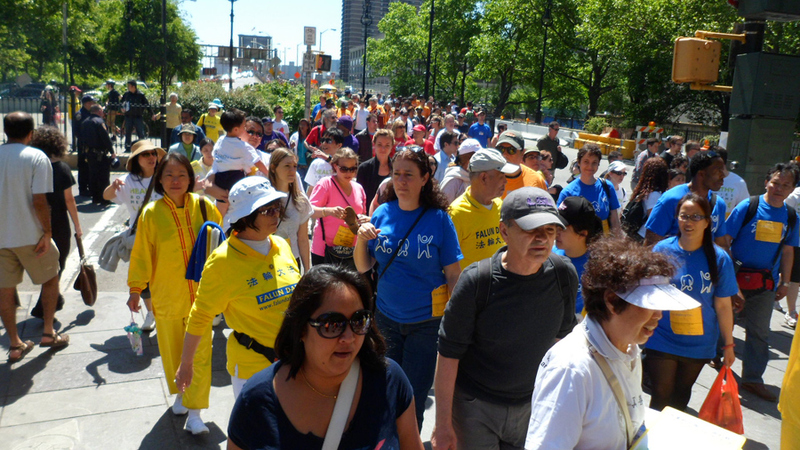 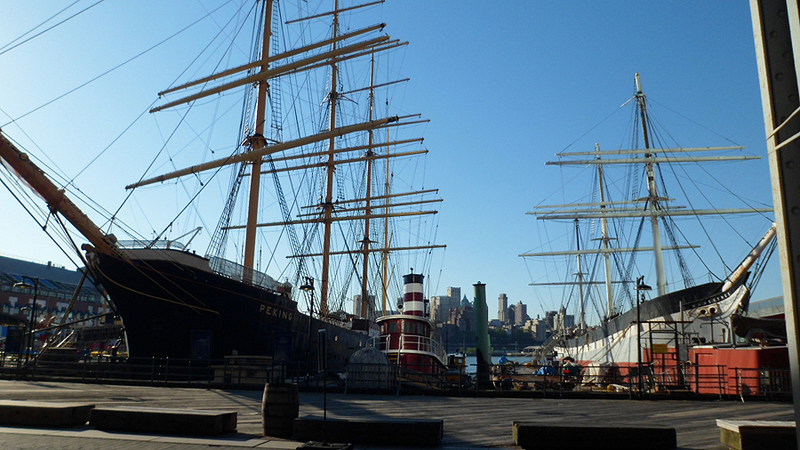 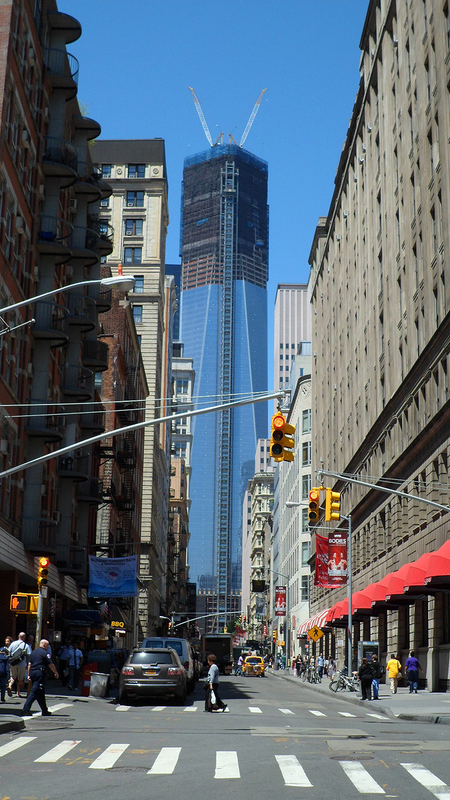 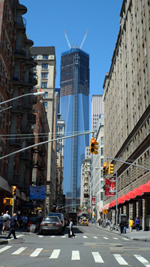 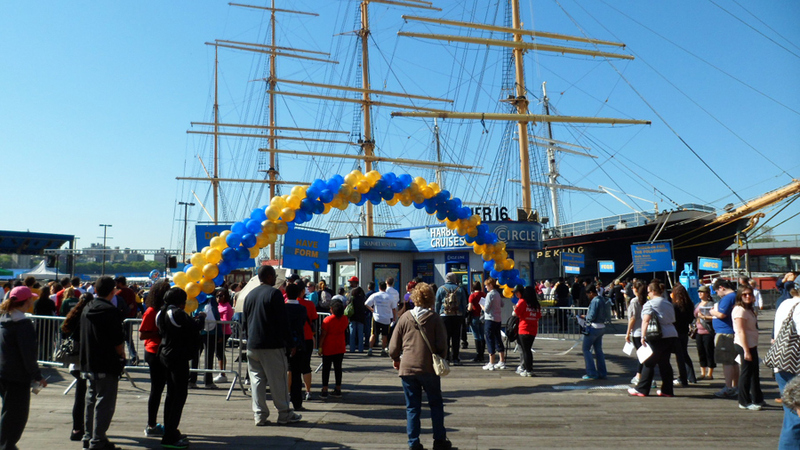 They then walked through the Financial District on their way back to the Seaport Happy walkers!